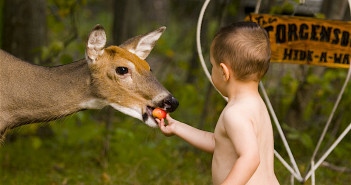 You are at:Home»Posts Tagged "deer"
How to rescue and care for an orphaned fawn. How to keep deer from eating plants. Deer deterrent recipe. Deer ticks. More.